Haven’t seen a webinar scheduled in a while. Plans for future webinars? Try this convenient flipboard for all Toapzlabs tuts and webinars. 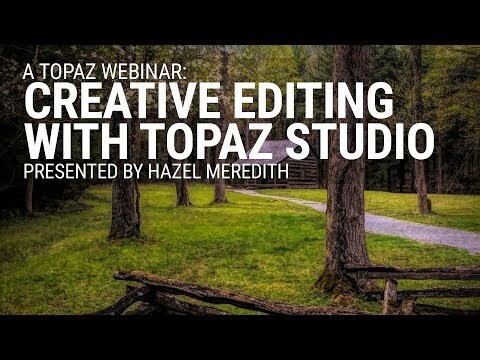 An amazing suite of adjustments and plugins for the creative photographer and artist from Topaz Labs.